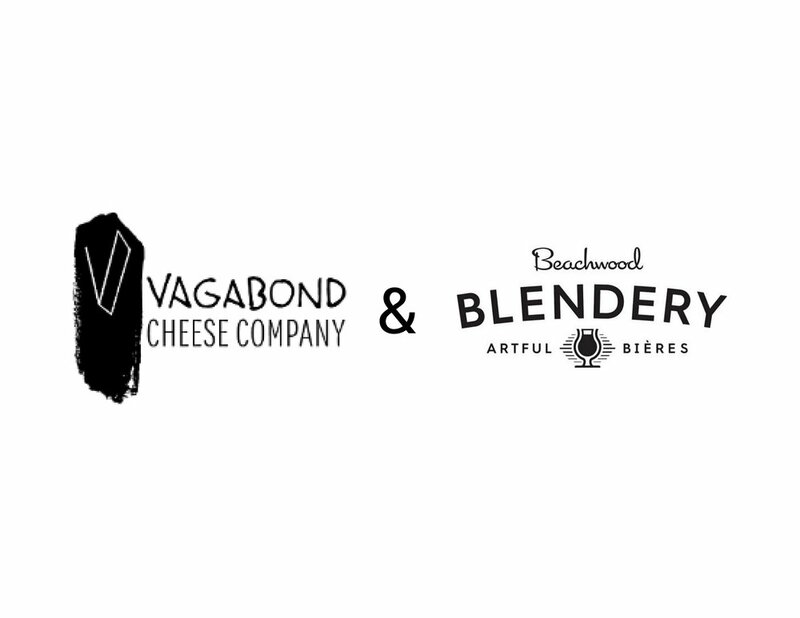 Join us for an evening of pairings with Vagabond Cheese Company, at Beachwood Blendery! The Blendery specializes in beers in the tradition of Belgian Lambic styles, and those in their close orbit. The tart and often funky beers, and their fruited counterparts provide an excellent space for interesting cheese pairings. We will be serving a flight of five cheeses and five beers, and discussing the nuances of each, as well as what makes them pair well together.